On Sunday my husband and I went out for a walk. 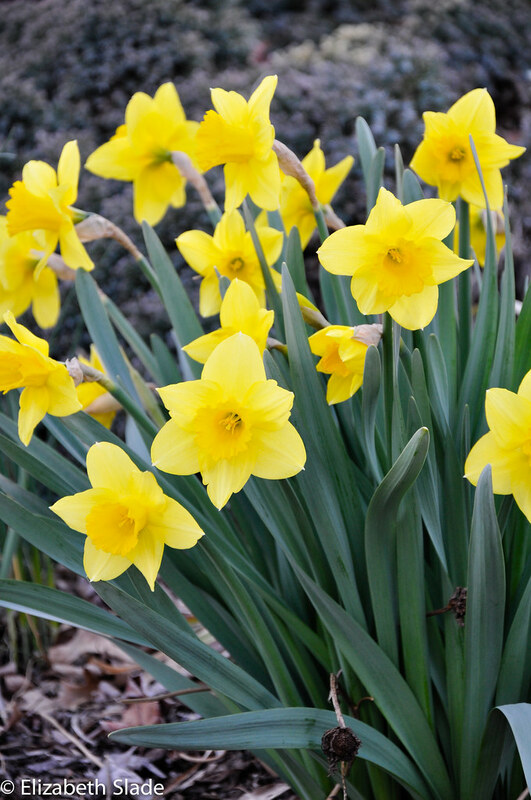 I wanted to go looking for signs of Spring and I found these beautiful daffodils. Be sure to check out the other participants playing in Kent's P52 challenge. I love all the daffodils in this part of the country in the spring. It is the first sign of spring/summer happiness.